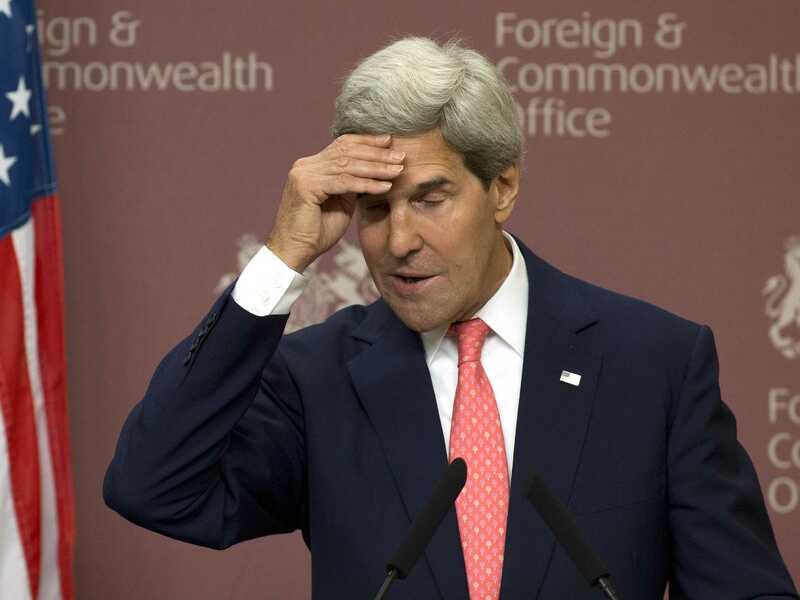 Anarchy: John Kerry won’t comply with Benghazi subpoena, State Dept. says. Rule of law. It’s the most basic foundation of our Constitutional Republic. Rule of law = civilization. And yet the Obama administration increasingly is on a path of Anarchy and Destruction. 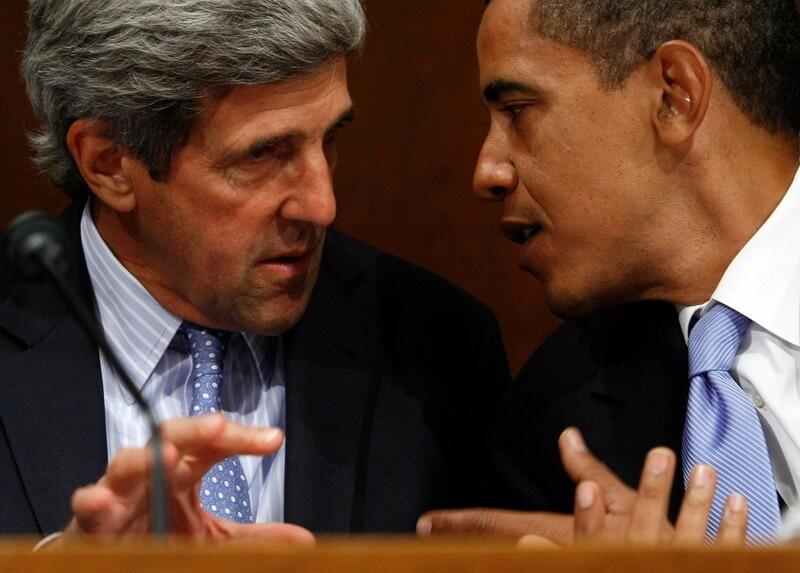 Obama should compel John Kerry to testify, but not only won’t he, he will use John Kerry as an example when he is subpoenaed.It’s only a matter of time until the people take to the streets. Secretary of State John Kerrywon’t comply with the subpoena he received to appear before the House Oversight and Government Reform Committee on May 21 because he will be out of the country that day, a State Department spokesman said Monday. Oversight Committee Chairman Darrell Issa, R-Calif., subpoenaed Kerry to testify before the committee about the Sept. 11, 2012 attack in Benghazi, Libya that left four Americans dead, but Kerry has plans to be in Mexico on the day of the hearing, spokesman Marie Harf told reporters. “We were all surprised, quite frankly, that instead of working with us and reaching out to us and offering first an invitation to testify, that Chairman Issa jumped immediately to subpoenaing the Secretary,” Harf said. Read More at Via: Pamela Geller’s Website!! ( Genesis 12:2-3 KJV ) “And I will make of thee a great Nation, and I Will Bless thee, and make thy name great; and thou shalt be a Blessing: And I will Bless them that Bless thee ( Israel and USA ), and curse him that curseth thee: and in thee shall all Families of the Earth be Blessed.”!! ( John 3:15-17 KJV ) “That whosoever Believeth in Him should not perish, but have Eternal life. For God so Loved the world, that He gave His only Begotten Son ( Jesus–Yeshua ), that whosoever Believeth in Him should not perish, but have Everlasting Life. For God sent not His Son into the world to condemn the world; but that the world through Him might be Saved.”!! United We STAND with Israel-Yisrael and our Christian Nation United States of America, Divided We FALL!! « Prayer Reaffirmed at the Supreme Court! !